In the month of May, Cannes lives to the rhythm of its famous festival. 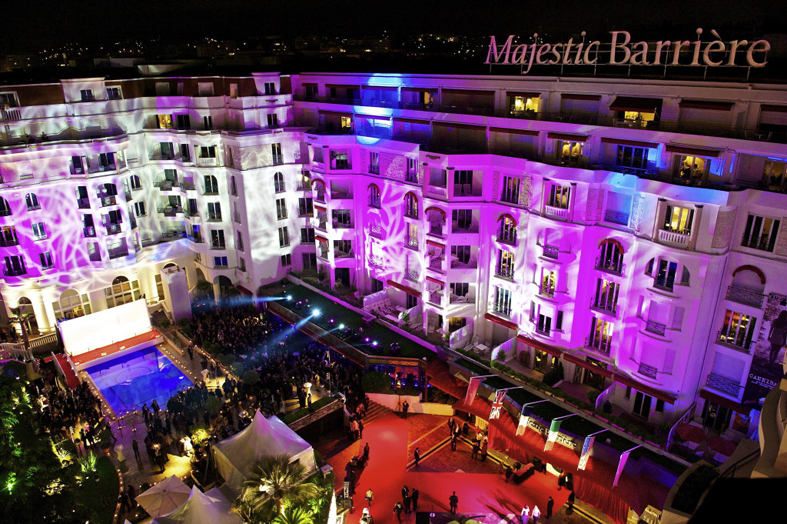 We can meet the elite of international cinema that gather on the croisette to discover some of the year’s best movies. On this occasion, hotels are fully booked and are requisitioned by the stars,who each night climb the steps of the palais des festivals, wearing dresses by the world’s most illustrious fashion houses. To satisfy its clientele, the Majestic doubles its workforce to cope with this peak of activity and guarantee a quality of service worth of a select clientele. Some stars that were seen at the Majestic Hotel during this year’s Festival.